Sony on Monday launched its Walkman NW-WS623 wireless Bluetooth headset at Rs. 8,990 in India. Designed specifically to meet the needs of sports enthusiasts, Walkman NW-WS623 comes with connectivity options including NFC and Bluetooth that allow users to connect the headset to their smartphones or other devices. Sony Walkman NW-WS623 will be made available in the country from Friday and comes in Black colour only. The wireless Bluetooth headset will be available for purchase at Sony Centre and electronic stores across India. Weighing in at just 32 grams, Sony Walkman NW-WS623 provides a battery life of around 12 hours, and can be fully charged in 1.5 hours, as per the company’s claims. Interestingly, Sony has claimed that even with a quick charge of just 3 minutes, the Walkman NW-WS623 will provide a playback of around one hour to the user. The wireless Bluetooth headset comes with a built-in storage of 4GB to carry music on-the-go and has been described to be designed specifically for people who are into sports. This is why the new Sony headset comes with IP65/IP68 water and dust resistance rating. Sony claims that the Walkman NW-WS623 allows users to swim to a depth of 2 meters with up to 30 minutes of submerged time, thanks to its water resistance. “The Walkman can endure extreme temperatures from -5-degree Celsius to 45-degree Celsius, making it ideal for a hike or climb. 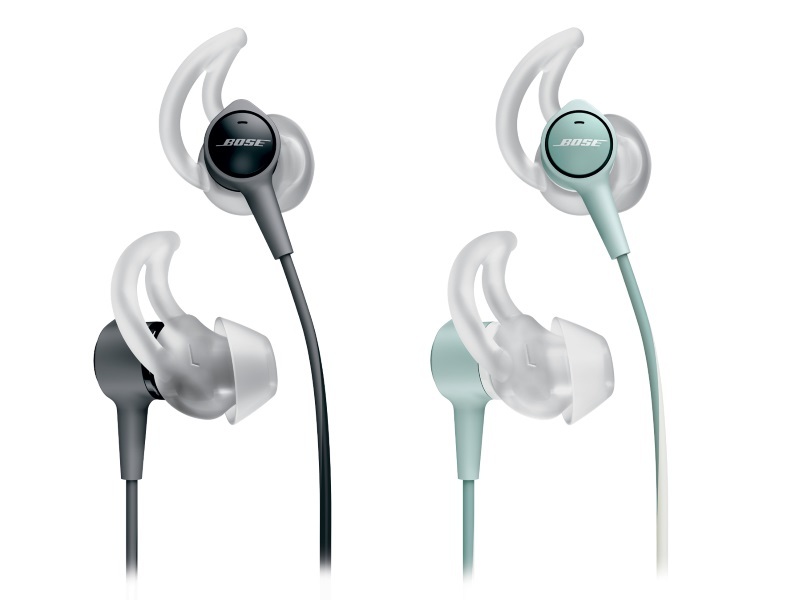 With improved wearing comfort, the Walkman NW-WS623 features an ergonomic, slim and light design that stays in place no matter the movement,” the company said in its release. Enabling the Ambient Sound Mode, users will also be able to hear external sounds while wearing the headset to allow them to communicate to others without having to take the wearable off.